Most states require residents to have car insurance. Virginia, South Carolina, Tennessee, New Hampshire and Wisconsin are the only states that do not explicitly require car insurance. However, these states do require proof of financial responsibility, meaning that they need you to assure the state that you would be able to cover a certain amount of damages in the event of an accident. Most car owners in the U.S. do not have a large amount of extra money to pay for damages, which is why car insurance is vital. The state you reside in will determine the fee or consequences for not having the legal insurance required to drive. There are currently 12 states that follow the “no-fault” car insurance system. This system requires you to receive damages from your insurance company if you are in an accident rather than suing the other driver. If you happen to live in a no-fault state, don’t have insurance, and are at fault in an accident, the other driver won’t be able to seek compensation directly from you. A vast majority of states follow the “tort” insurance system. This system lets drivers sue each other to receive compensation other than car insurance payments. 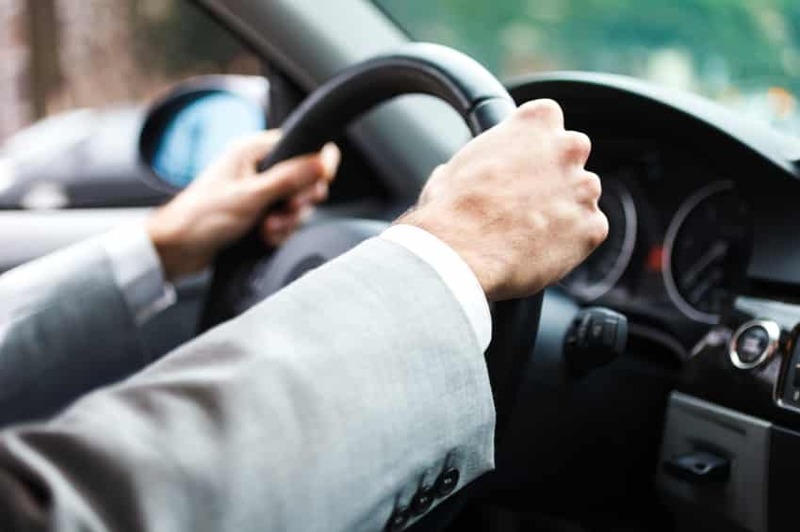 If you are the victim of a car accident and do not have car insurance, there are limited forms of compensation you can receive for your injuries. You will not be able to receive compensation for noneconomic damages, such as pain and suffering, but can be reimbursed for your medical bills. The thought behind this is that if you don’t have the proper insurance to provide full benefits in the case someone else was the victim, then you do not deserve the full benefits when you are the victim.